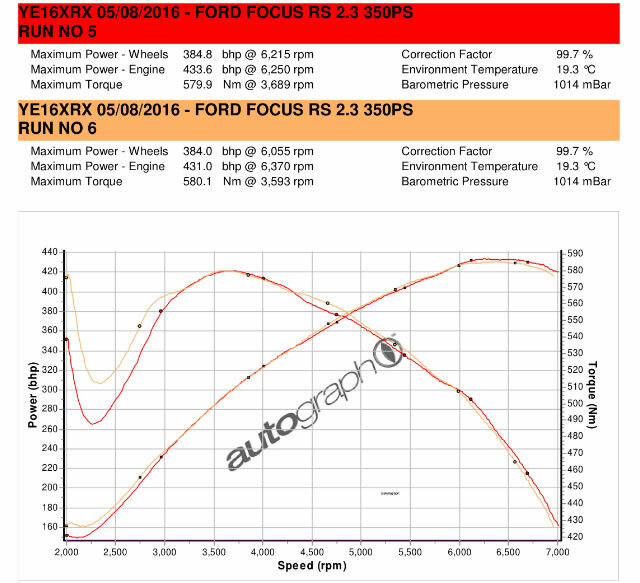 The MAXD OUT Team have been working on the 2.3 Ecoboost since 2015 , long before the launch of the New Focuc RS Mk3. The developed range of maps that range in power from a simple 40bhp 80nm upgrade to a massive +80bhp and a huge 670nm of torque. 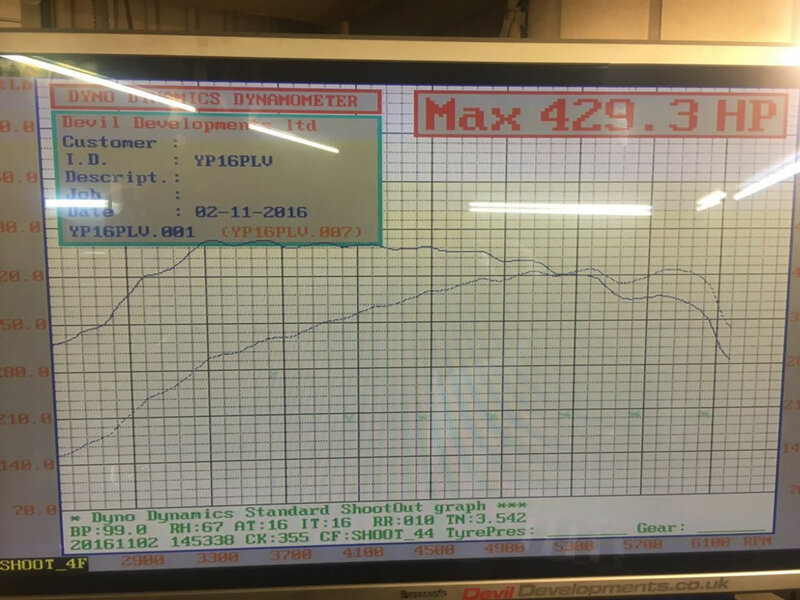 The MAXD Stage 2 Plus remap will deliver a safe power hike of 65-75 bhp and up to 650nm of torque. 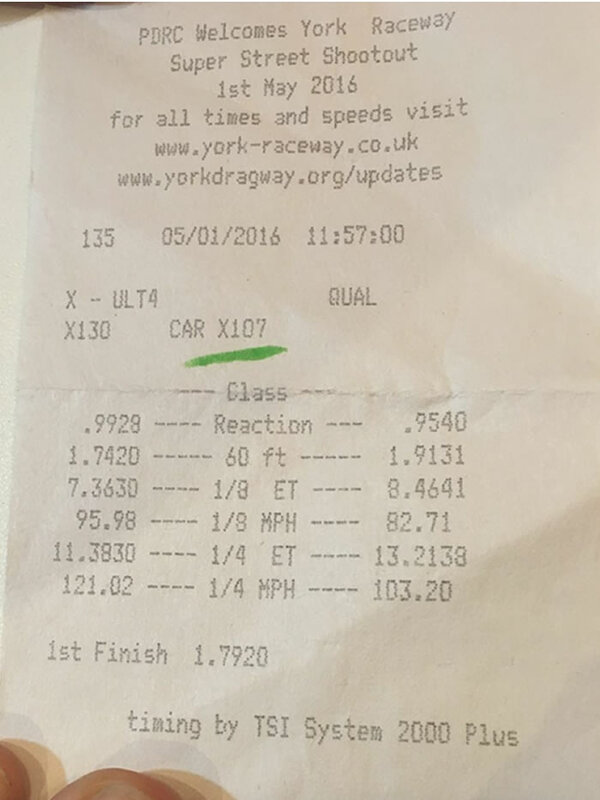 A massive power hike with even faster 12.40 drag times. Can we qualify the real world Performance Increase. 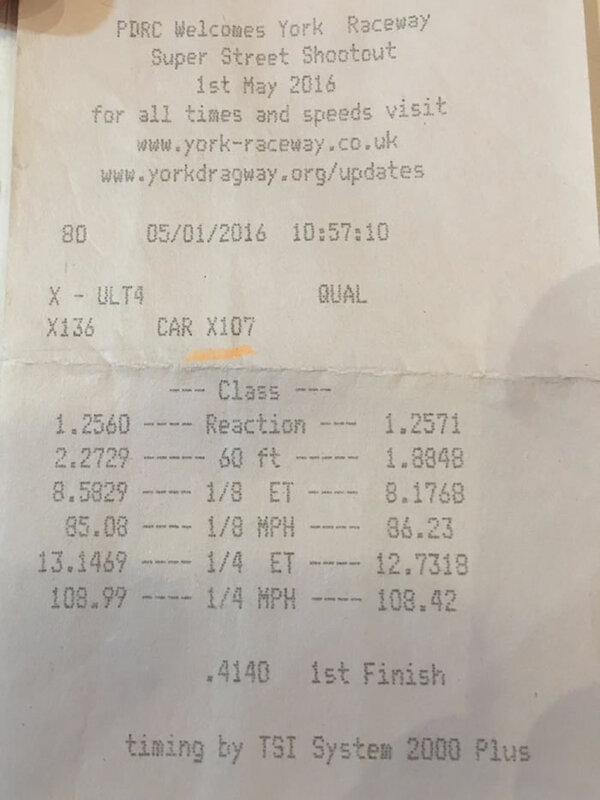 In our testing we ran our Stage 2 Demo cars at the Local Drag Strip to assess the performance in a real world situation. A set of Toyo 888 tyres were fitted and the additional KN Filter was installed inside the stock Ford Air Box. MAXD Stage 1 - 12.75 seconds. Is the MAXD OUT mapping warranty safe ? The MAXD OUT programming box can be selected as an option to this product. This unit will save the original Ford ECU tune, this tune can be reinstalled at any time and the vehicle taken back to the Main Agent for any warranty and service action to be undertaken without issue.The MAXD OUT tune file can then be reinstalled. What are the Launch Control Options ? The stock 5000 rev launch control is activated by pressing a button then entering a menu and making a series of selections. Its a pretty awkward process and if you were to be caught out at the traffic lights it could be a tad embarrassing. The MAXD-OUT remap can change the operation of the Launch setting, the Stock Launch operated by the buttons selection will remain at 5000 revs but a default and permanent Launch setting that works without having to push the long series of buttons. In other words the car will always be ready to launch. Ford Stock mapped time of 13.2 seconds for the quarter mile. MAXD Stage 1 mapped of 12.7 seconds. 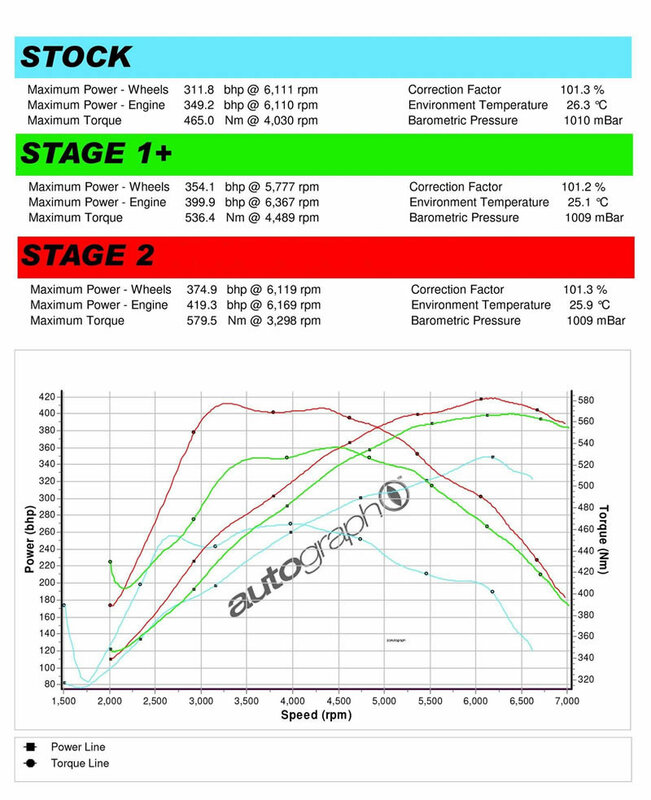 Pumaspeed have a specialist distribution team that can dispatch the MAXD-OUT Workshop Fitted Stage 2 or 2 Plus Focus RS 2.3 EcoBoost Remap +100nm to any destination worldwide.